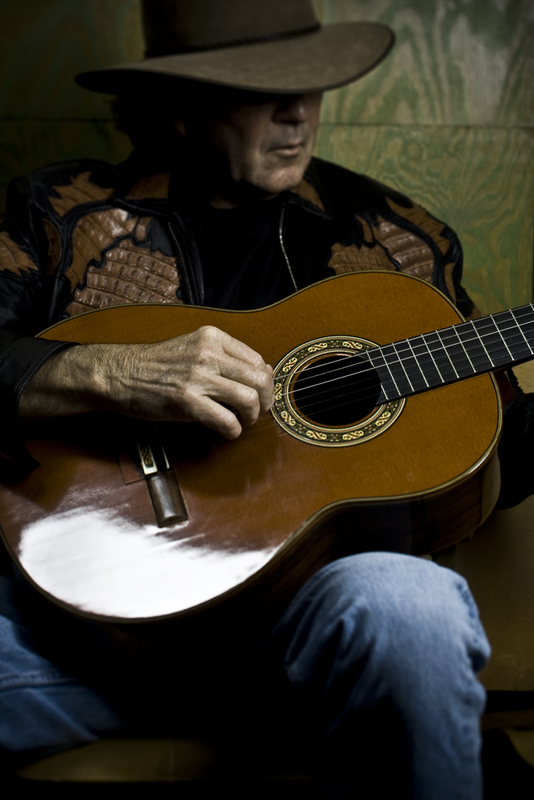 You may have heard the 'Swamp Fox', Tony Joe White, has passed away on Wednesday last. Born 23 July 1943, Oak Grove, Louisiana; died 24 October 2018, Leiper's Fork, Tennessee, age 75 years. Another great loss to country blues and Americana music. R.I.P.